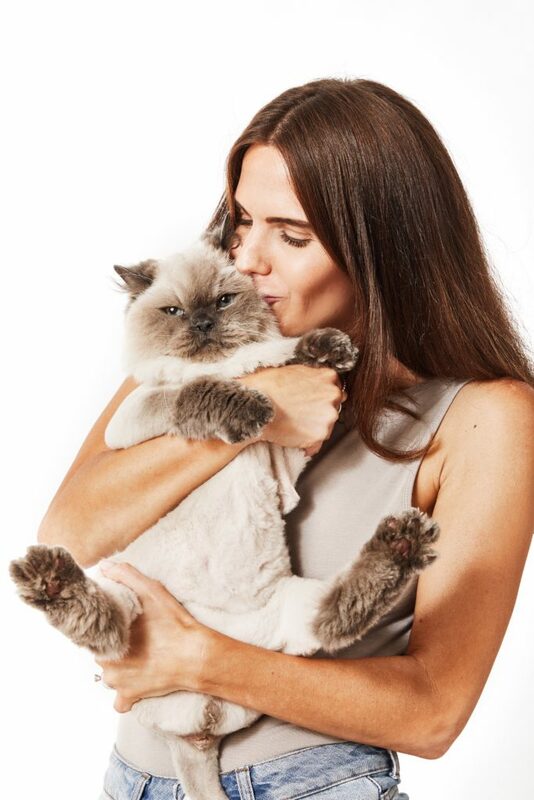 Alexa Rager, founder of Cocokitty Beauty, is an on-the-go millennial spearheading the present-day natural revolution of beauty products in Philadelphia. Her blend of all-natural ingredients in her multi-purpose coconut oil line covers a wide range of health and beauty solutions. “The uses are endless!” says Rager. 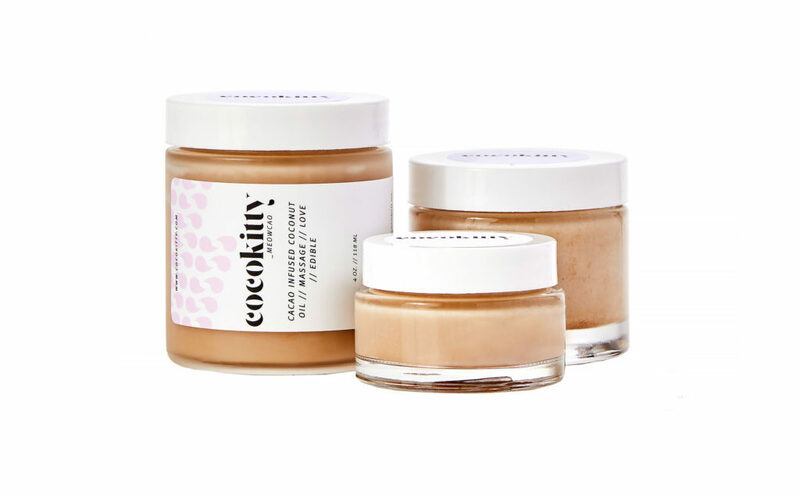 Cocokitty Beauty offers handmade skincare and edible oils, that are cruelty-free and made with 100% real, organic and vegan ingredients. The line is free of parabens, sulfates, phthalates, synthetics, artificial fragrances and dyes. Ingredients are chosen based off the most appealing scents, delicious flavors and valuable health and skin nourishment. While living in California, Rager grew accustomed to the holistic wellness culture of the West Coast and began to explore a more health-conscious lifestyle. She found herself researching ingredients and educating herself on what she was eating and putting on her skin. To her surprise, she discovered that harmful ingredients and toxic chemicals were hidden in her reputable skin products and lotions. This prompted her to make her own at-home products and experiment with infusing coconut oils. When she returned to Philadelphia, she began sharing with friends and family sample products to use. 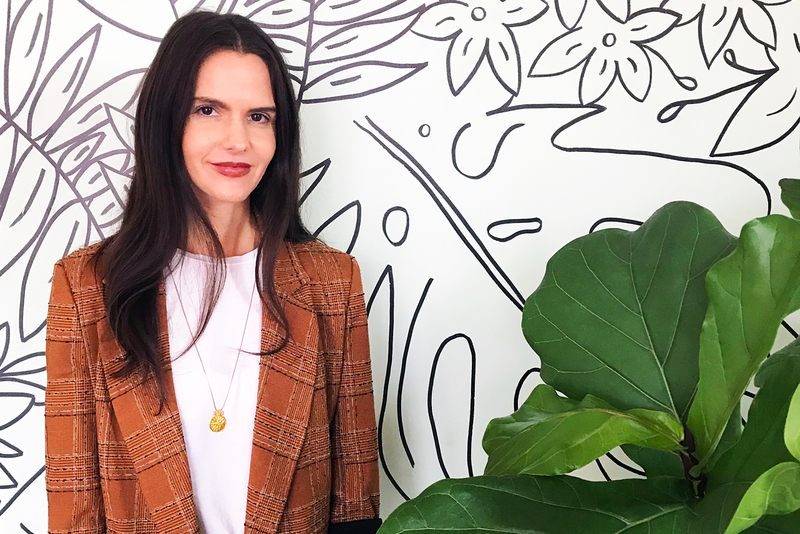 Wanting to create skin care for everyone, she experimented with infusing all-natural blends that combined non-comedogenic oils to make sure that her products were pure and preventative. The options were a success and people began asking to make purchases. At that time, Rager’s family business was closing and she would soon find herself in need of work. As a result, she decided to venture into entrepreneurship and created Cocokitty Beauty. What started as a personal hobby was now a blossoming craze among the Philadelphia community. Coconut oil can be used to improve oral hygiene, skin care, and is a go-to for beauty solutions, flavor enhancing food and drink, and even for physical intimacy. For beauty purposes, the oils can be used as makeup remover, hair smoother, or lip and skin moisturizer. In the kitchen, they can be used to enhance the taste of smoothies, coffee, teas or drizzled as a food topping over oatmeal or ice cream. In the bedroom, they are great as a massage oil and the tasty, edible ingredients heighten the intimate experience. Coconut oil continues to gain popularity for its health-boosting qualities and uses, especially with oil pulling. Oil pulling is a holistic remedy used to promote balance in the body and rid it of harmful bacteria. “Even though oil pulling is becoming more common, it’s still relatively unheard of,” says Rager. “Oil pulling practices have actually existed for a very long time.” This healing ritual stems from the Ayurvedic practices and philosophies originating thousands of years ago in Indian culture. When transitioning to all-natural alternatives, switching out your chemically-based mouthwash for detoxifying oil is an easy replacement. Traditionally, you start by using a teaspoon to a tablespoon of oil and swish it around in your mouth constantly for up to 20 minutes, but no longer as this will reverse the benefits and bacteria or toxins may reabsorb back to the body. The swishing act is said to remove, or “pull,” unwanted particles from the mouth, eliminating bad bacteria without killing good bacteria needed to fight infections within the mouth. The coconut oil also has properties that whiten teeth, removing stains without damaging enamel, and reduces inflammation in the gums. Rager explained, “The gist of it is, your mouth is a petri dish of bacteria. You can keep it under control with everyday routines such as brushing, flossing and tongue scraping, but harmful bacteria can sometimes grow out of control and enter your bloodstream through your teeth and their roots.” She recommends using Meowmint, which is her peppermint-infused coconut oil, or Cinnameow, her cinnamon-infused coconut oil, for oil pulling. These blends are the most refreshing and give a cooling, tingling sensation. For a mild taste, Meowilla is her vanilla-infused blend that can be calming to the body. However, all of the flavors help make the 20 minute process more enjoyable and, for Rager, have helped her to develop this powerful health habit. While there may be some skepticism regarding coconut oil’s overall impact on the body, long-term, structured practice has been seen in some cases to reduce internally-based illnesses, like chronic infection or disease, cardiovascular disease, arthritis and sinus infections. 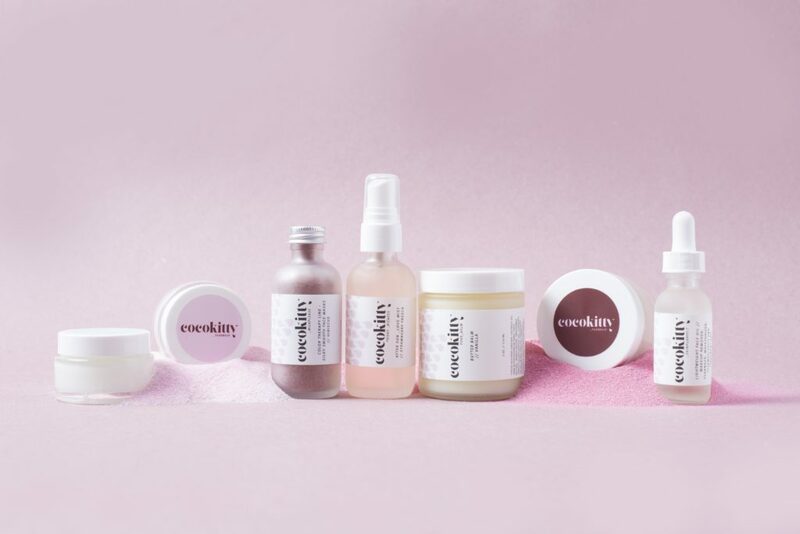 The beauty line is also popping up in local retail shops around Philadelphia, like Downerss Boutique and HAVEN Wellness Center, and Rager hopes to collaborate with more boutiques and wellness companies around the area to offer products and educational workshops. She shows her support by making donations to PETA (People for the Ethical Treatment of Animals) and hopes to create a fundraising product collection to give back to more charities. #PHLJobs: CIC Philadelphia is hiring for a full-time Events Lead! Check it out using the link below and good luck! In April 2018, Philadelphia residents, Danielle White, Mike Bazis and Jason Rinker combined holistic forces and opened Haven Wellness Center, an integrative wellness center providing the community a place to recharge, restore and maximize their lives. Check out our latest events roundup with some of our top picks for things to do in the #Philly region! Events 4/25-5/2: Petals & Pasties Burlesque Show, Science Festival, Shuckfest at Oyster House, Rad Awards & More! What advice would Tayyib Smith of Little Giant Creative give his 18-year-old self?